We believe that a library should be a magical place that will fire the imaginations of your budding bookworms and nurture in them a lifelong love of reading. A design drawn by us based around standard catalogue items to give you the option of installation by your own team. - Schools with a small budget, especially those located a distance from us. 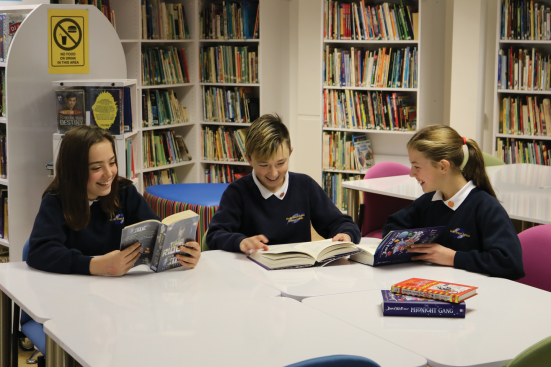 - Schools that need to fit a library into a small space. 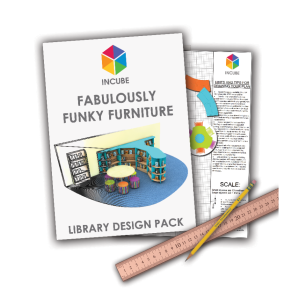 - Schools that are looking to add furniture to an existing scheme. 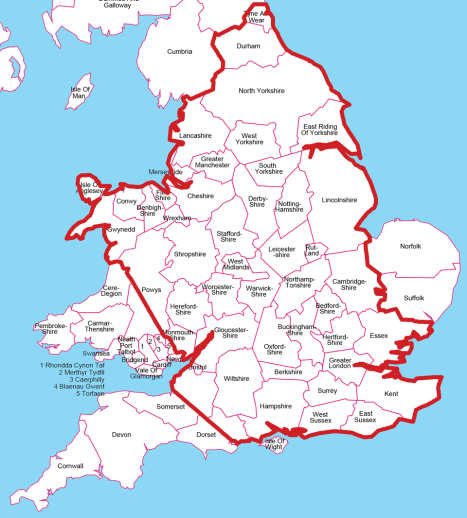 - Schools that do not qualify for a consultation visit. A bespoke design drawn by one of our specialist designers. We can show you the top end aspirational version of your room or alternatively we can keep costs down whilst still creating a look that has the wow factor. - Schools with a medium to large budget. - Schools that have a large room. - Schools that have an extensive wish list. 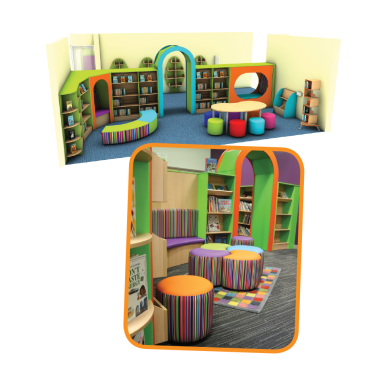 - Schools that want something a bit different with bespoke elements. 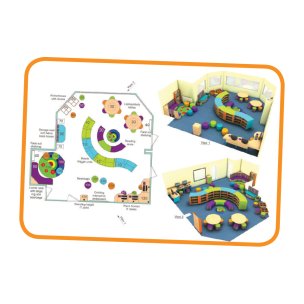 ﻿- Schools that want their room to fulfil a number of different functions. Perfect for smaller projects, lower budgets or if you want to add to your existing furniture. CALL US ON 01889 271 523 to request a DIY design pack. With a scaled grid and cut-out templates, it is easy to work out the best layout for your room.